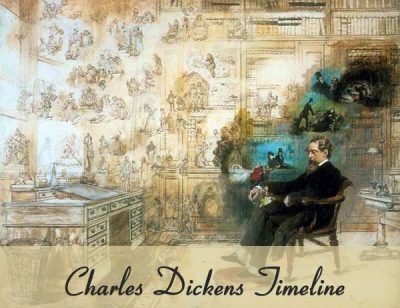 How familiar are you with A Christmas Carol by Charles Dickens? Take this 10-question quiz to find out. Select the correct answers by using the drop down menus. Once you’re done, press Grade the Quiz to see your score! The incorrect answers will be checked. 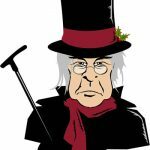 Keep in mind that this quiz is based on the book A Christmas Carol and not any of the many movies or television programs that have been made from the book. 1. Marley’s first name was ______. 2.____ is the name of Scrooge’s nephew. 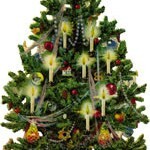 3.______ and Scrooge were apprentices for Fezziwig. 4.Scrooge’s sister was named _______. 5. When he was young Scrooge was in love with ______. 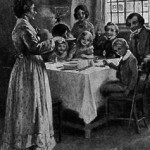 6._____ Cratchit played a joke on her father and hid from him when he came home. 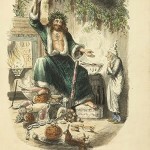 7._____ were the children that the Ghost of Christmas Present showed to Scrooge. 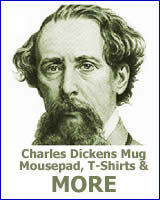 8.The charwoman, the laundress and the undertaker’s assistant sold what they took from Scrooge to __________. 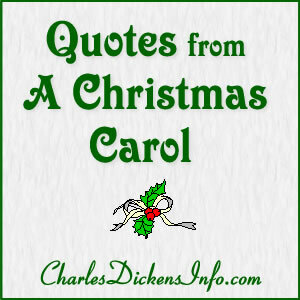 9.After being visited by the ghosts, Scrooge sent a _______ to the Cratchit family. Once you grade the quiz, the incorrect answers will be checked. Wondering what the right answers are? Click here to see the correct answers.